Please click on any of the pictures below to see the Market Reports and Trends for a certain period or area. 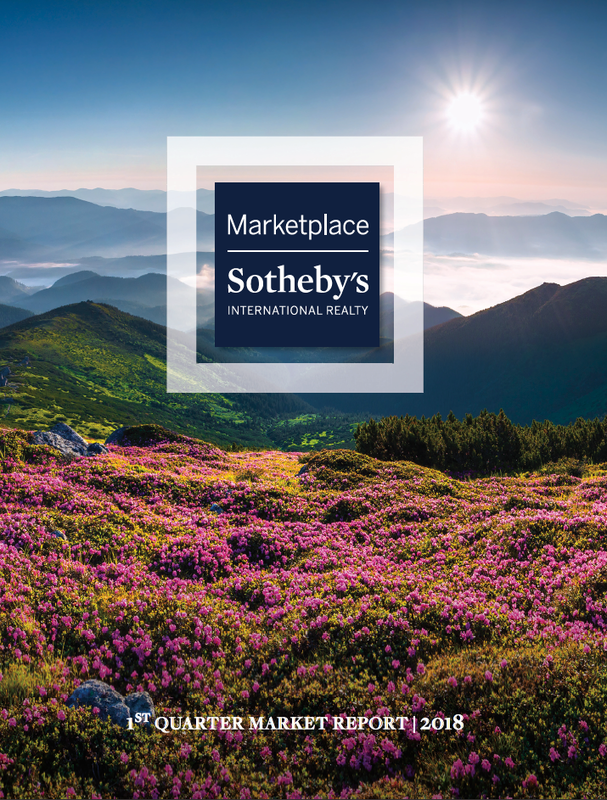 The Sound Properties Team at Marketplace Sotheby's International Realty presents the Sound Sound market report. Released February 2017. Read our exhaustive report on the performance of single family homes in King and Snohomish Counties. 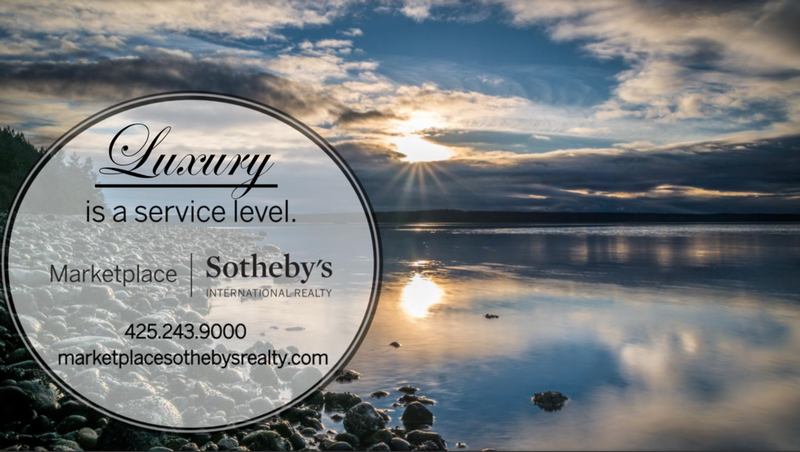 Marketplace Sotheby's International Realty's year over year report for Bellingham Washington. This report focuses on single family homes in the cities where we conduct most business. While we’re a global brokerage, we mainly work on the Eastside of the Puget Sound region, Olympia to Bellingham. Marketplace Sotheby's International Realty presents a look at Q2 market performance for select cities in King & Snohomish Counties.